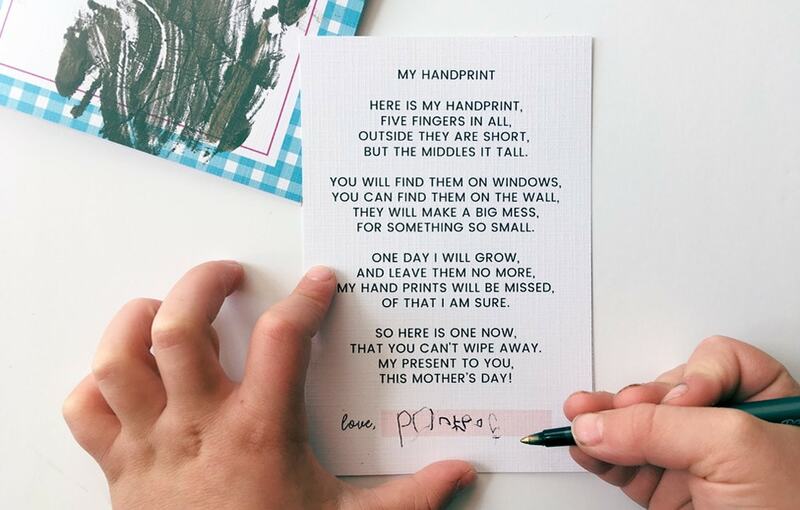 This Mother’s Day Poem is perfect to give to mom this year. 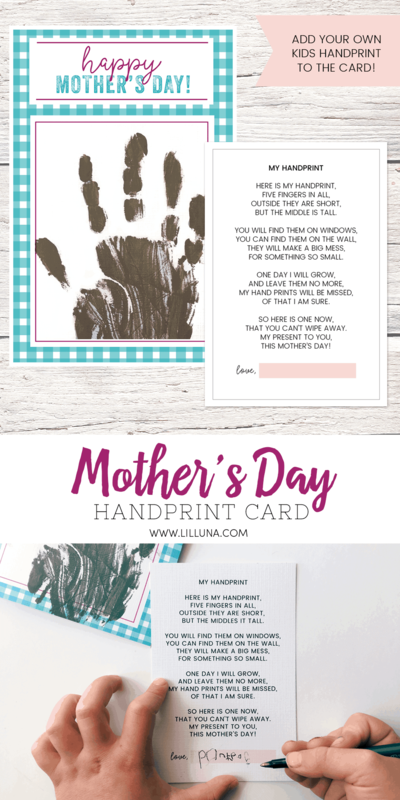 Use the poem or print out the free printable card and add a handprint making it perfect to gift this holiday. Hi! Kendra here today to share a free printable with you! 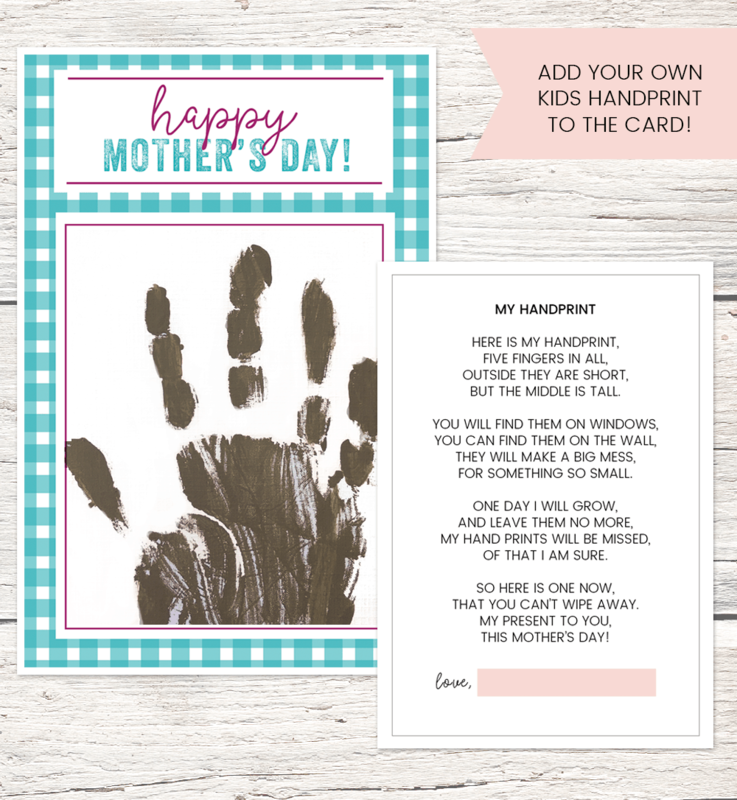 It’s a Mother’s Day Handprint Card! 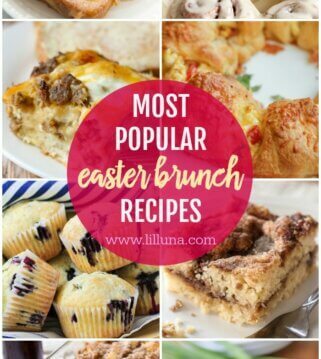 Mother’s Day is almost here! What’s more adorable than chubby little kiddo fingers! Am I right?! Even while I was making this card with my son I couldn’t help but notice how cute his cubby hands are! 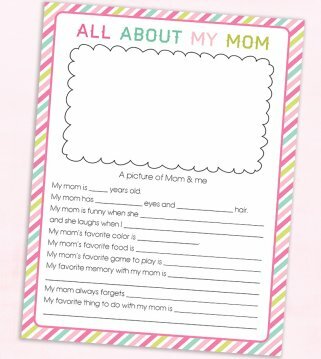 This card is great to have kids make for mom’s! So whether you are a dad, teacher, church leader, etc. 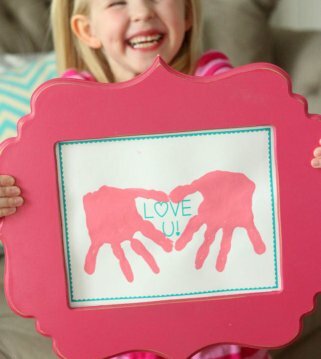 use to help kids make a memorable Mother’s Day Gift! Print both pages and cut around the outside. Help your kiddo put their handprint on the front cover. I used regular Acrylic paint from the craft store. Press their hand down in the middle of the card cover. Once that has dried, glue the poem on the inside and have them sign their name! And isn’t the poem on the inside so cute!? 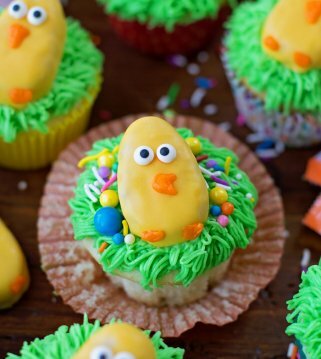 This is the cutest gift for preschoolers to make for their moms. And we’ve done the hard part for you! Just download, print, add the handprint and have them sign their name. Easy peasy. And the poem will melt their heart! Outside they are short, But the middle is tall. They will make a big mess, For something so small. My hand prints will be missed, Of that I am sure. So here is one now, That you can’t wipe away. 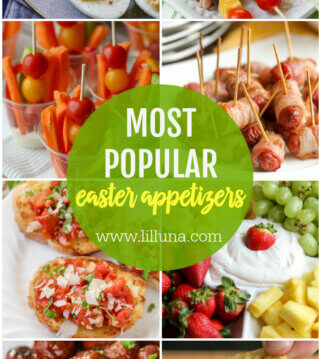 My present to you, This Mother’s Day! 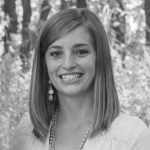 My name is Kendra and I am a wife, mom, and graphic designer! Photoshop is where I love to create! I have been blogging and designing for 9 years.